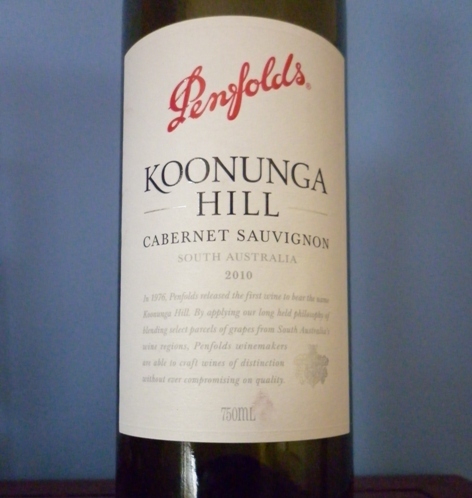 This article is by occasional contributor Geoff Parker – Geoff looks at the history of a well-known Australian wine and seeks the origin of the name on the label. There was a bottle of the ‘76 in my cellar at this time, but somehow it got included in a parcel for auction at Langton’s and ultimately realized $25. I should have kept it. With the magnum in my hand and thinking back to the label of the ‘76, it struck me that I’d purchased every vintage in between, and for good reason.